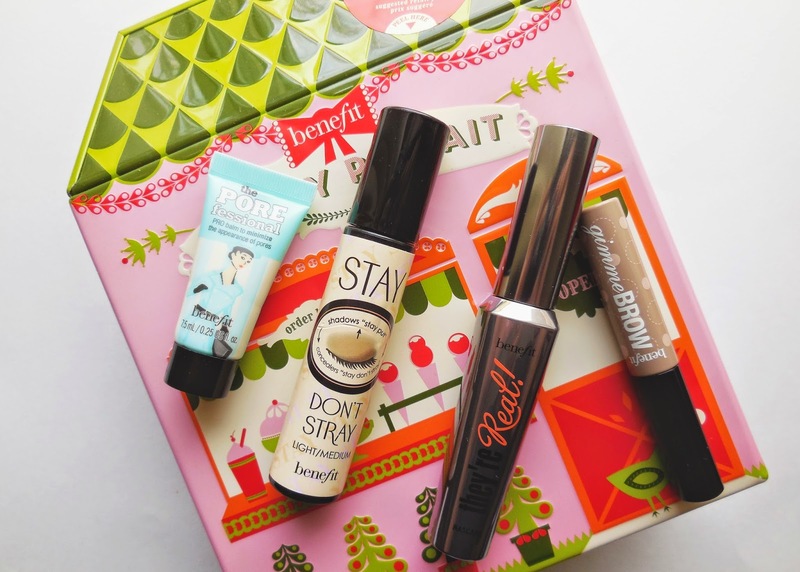 I'm a little late of the bandwagon but I had to share these gorgeous Benefit Holiday 2014 finds with you. I'm pretty sure you can still find them in store and they are so worth the buck. First and foremost, let's take a minute to enjoy the gorgeous packaging. The Benefit Cheeky Sweet Spot Box O'blushes filled with the Benefit blushes was sent by angels on my doorstep. I literally screamed of joy when I opened the box and it's been my go-to blush selection for the last 30 days. Also got my hands on the Benefit Pretty Parfait box including my 4 favorite Benefit products that I use on a daily basis. The Benefit Gimme-Brow was a life-changing product for me in 2014 !